Congratulations on your upcoming novel, published by Kwasukela Books! What does it mean to you to be published in isiZulu? I was thrilled to get a chance to finally write something in isiZulu – my love for storytelling came from the language. What has the reaction to your upcoming novel been from your family and friends? I honestly don’t think it came as a shock to them to realize that I’ve published something, even though writing is not really something I talk much about. My family and my few friends already know me as a bookworm – they’ve become very supportive! Can you tell us a little about what your upcoming novel is about? What does the title mean? 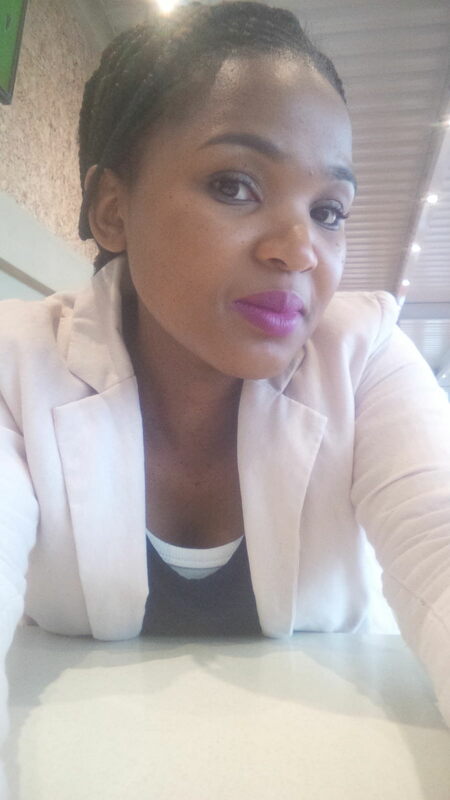 uNtsika Ezweni Lesethembiso is about the story of two siblings who find their way back to each other after they’ve fallen victim to an unfortunate incident that threatens wipe out their whole family, which the whole story is centered around. 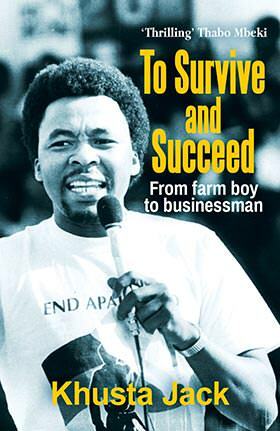 The title basically means ‘Ntsika In The Promised Land’. uNtsika eZweni leseThembiso is a young adult novel, but it’s also historical fiction – set in 1500-1600 South Africa. Did you do any historical research to write the story? I’m currently using every opportunity I have to research more and more, so I’ve come across some interesting facts. One thing always leads to the other as far as information gathering goes and that’s what making this process more fun for me. It’s research in progress! You actually adapted this story from a short story that you published in the 2017 isiZulu anthology Izinkanyezi Ezintsha. Was it hard to adapt the plot from the original short story? No, it was more natural because I always felt the story was meant to be longer. I’m enjoying writing it in more detail. What kinds of books did you grow up with? How did you fall in love with reading? There were some isiZulu titles that I used to borrow from our small community library back home in Mariannhill, which I enjoyed thoroughly. I read Charlie and the Chocolate Factory and Oliver Twist when my grasp of the English language was still shaky but I really had fun doing it. It was my teenage years that led me to the Harry Potter books after a toxic relationship with the Sweet Valley series. How did you discover you could also be a writer, not just a reader? As a teenager I kept a journal for personal thoughts – I also kept a different one for cheesy poems and song lyrics! There were times when I would read my journal to myself when I was bored and find my views entertaining. With doing all that writing I slowly began to feel comfortable expressing myself and, with practice, better. Was it hard finding the time to write? No, time to write is never much of a problem because it’s something we love as writers. I feel like perhaps the most frustrating thing is having time to write but no inspiration. Feeling stuck is the worst, but luckily I don’t find it lasts long. 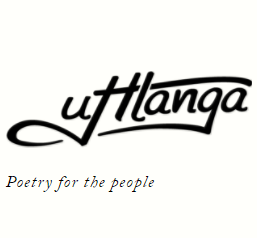 How can we get more isiZulu literature published, read and appreciated? Now is not a good time to be social media shy! It’s time we made use of those platforms in order for isiZulu literature to be more accessible, just like we are not shy to show off the latest movies that we like. Let’s create viral isiZulu #hashtags! Also, if packaging makes a product stand out from the rest, why not have exciting and creative book designs like the beautiful Izinkanyezi Ezintsha cover? What advice would you give to people who want to find more published stories in African languages? They should ask for it! The law of demand and supply will apply to everything we consume so why are books different? We can start by creating book clubs so we can have a stronger voice as a collective when trying to get the attention of distributors and bookshops about what we would like to read.